I'm in the planning stages of a new build for the YPPH feeder server. 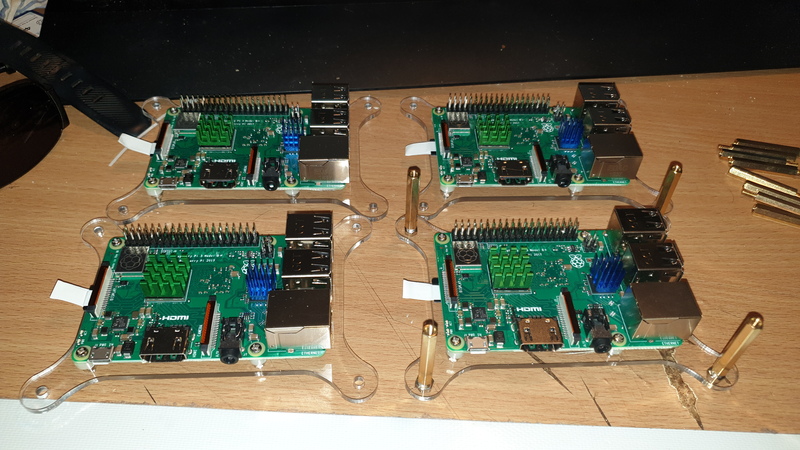 Currently I have a single Raspi 3 running 2 x RTL-SDR dongles, each doing 2 feeds. Eg 4 feeds total. Antenna splits 2 ways, with a filter to allow only 117-137MHz into the dongles. 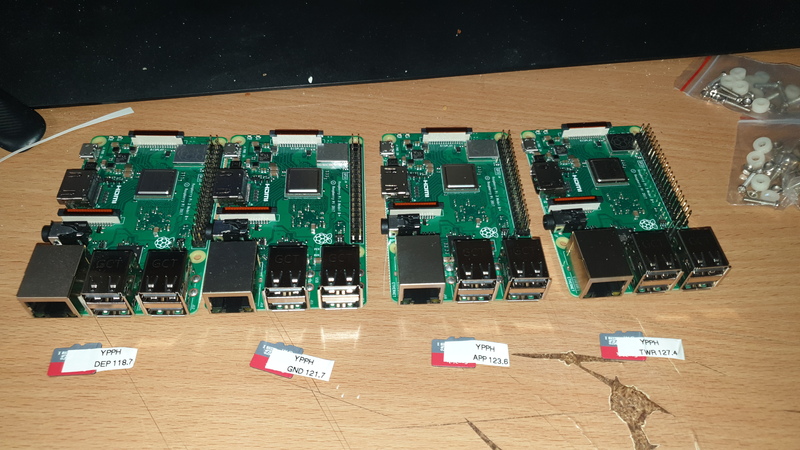 My plan is to have 4 raspis, each running a single stream. Antenna will pass through a filter, then through a 4 way preamp splitter, then to 4 SDR dongles. With a 5v powered 5 port network switch, and a powered USB hub, so I will only need 2 x power packs. One for the USB hub, and a 2nd for the Amp. I will also be changing the location for my feeder in the coming months, as the location where it is currently hosted, the tenant is moving out. I'd suggest if you're just doing streaming, go for some Pi Zero's. 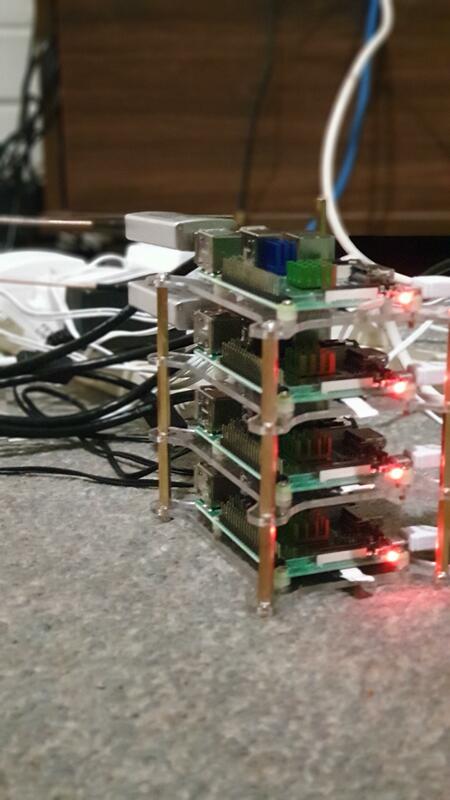 They're cheaper and smaller so the stack would be more compact and in theory, require less power. I did consider Pi Zeros,. but I would prefer ethernet on board rather than Wifi. More reliable, especially when having 4 in close proximity to each other. And no USB A connectors on board.. an extra adapter required. Sounds like a really cool project numloxx, would be interested in seeing photos once the build is complete. I've never dived into the world of Pi's but I am seriously considering it after reading a few different things online recently. 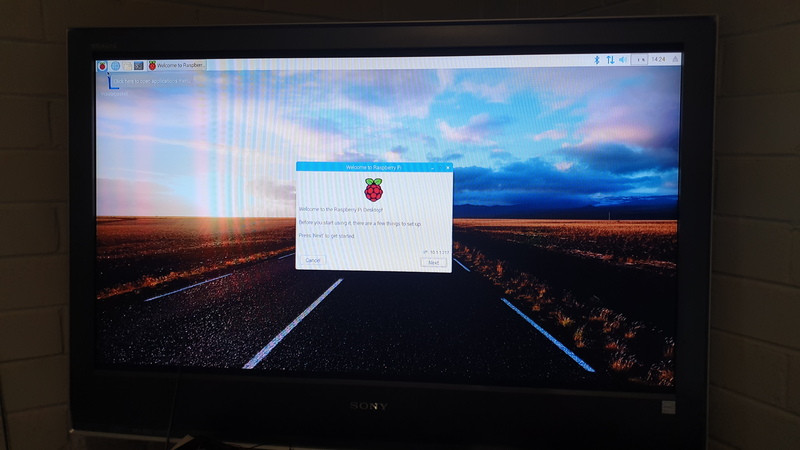 I've got a HTPC that runs VMware Workstation with a couple of Linux VMs and an Asus router running Merlin, so I don't *need* a Pi for anything, but the geek in me wants to dive into it as a fun project. Should have some parts arriving tomorrow or Friday hopefully so I can start building Won't have the 4 way splitter preamp for a few weeks though, so we'll be without a LiveATC feeder for a while maybe. Which model Pi's did you go for? Are these visible to everybody?